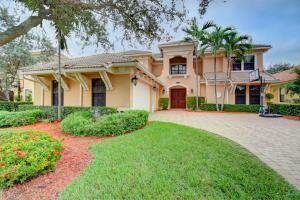 Selling a home in Boca Raton, Delray Beach, or Boynton Beach? 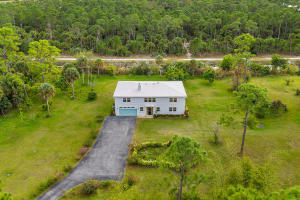 Looking for your ideal Florida getaway or retirement home? Want a home with a view of the Intracoastal or the Atlantic Ocean? Paul Saperstein is the real estate broker you’ve been looking for and is ready to help make your real estate dreams a reality. 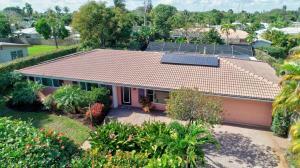 Want to start your search for a Southeast Florida home? You’re in the right place. Access Multiple Listing Services for your area of choice and find all of the best single family homes, townhomes, and condos in the area. In addition, you’ll be able to look at comparable listings in your favorite neighborhood and get updates when new listings come on the market. Want to visit the latest properties or properties that are especially interesting? 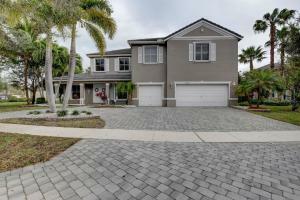 Check out our Featured Listings section. You’ll also find REO (bank-owned) properties, foreclosures, and short-sale listings if you’re looking to start or expand a real estate investment portfolio -- or if you’re just bargain-hunting for your next home. Don’t want to spend time browsing the site? No problem! Contact me and I’ll begin a custom email list of properties that meet your needs and desires. Thinking of selling your home in Boca Raton, Delray Beach, or Boynton Beach, but not sure where to begin? Let me help you answer all of your questions, including updates, upgrades, and staging to get potential buyers through the door, and to help your house sell more quickly and for the right price. Learn more. Thinking of buying a home in Boca Raton, Delray Beach, or Boynton Beach? You need the right advice for each step, from your initial search through negotiations and all the way up to the closing table. That ensures you can buy with confidence. Use the Property Search to begin accessing MLS listings in your preferred neighborhood and with your preferred features. Learn more. With more than two decades of experience serving buyers and sellers throughout Southeast Florida, Paul Saperstein has become one of the most sought after real estate brokers in the area and throughout the country. In fact, no less an authority than the Wall Street Journal named him to its Top 200 broker list! If you’re looking for expertise you can believe in and experience you can trust, look no further than Paul Saperstein and eXp Realty. Paul’s extensive network of contacts and clients makes him the broker of choice for Boca Raton, Boynton Beach, and Delray Beach, among other desirable Florida communities. His experience allows him to work with clients with a variety of special requirements, including: first-time homebuyers, heirs and inheritors, real estate investors, and second home buyers. He also works within a number of unique sectors of the real estate market. 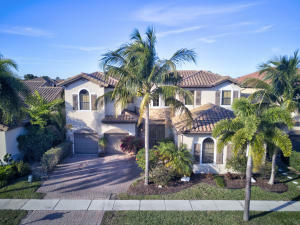 These include: active adult communities, REO/bank owned properties, short sales, luxury homes, residential sales, distressed properties, horse properties, probate settlements, staging, relocation, waterfront properties, investment portfolios, vacation homes, estate sales, auctions, and 1031 Exchanges. Find out more about Paul Saperstein.